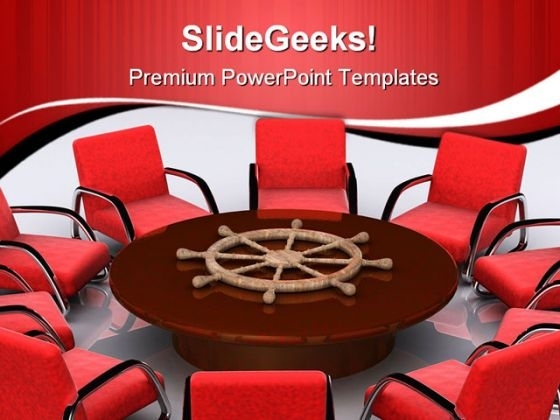 Tables PowerPoint templates, backgrounds Presentation slides, PPT Themes and Graphics. 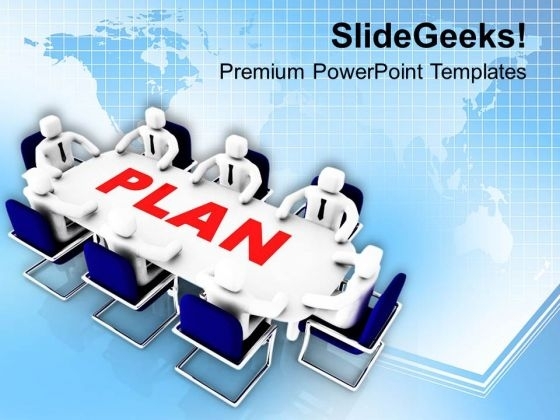 Discuss your business strategy using our Tables PowerPoint templates. You can use them in corporate meetings, marketing agendas or any other important conversation. 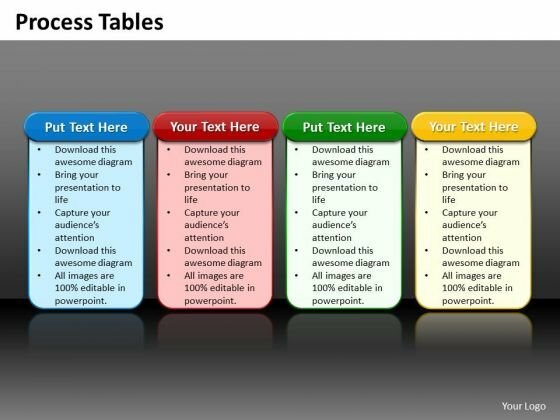 We also have a selection of free tables PowerPoint templates in our free section. 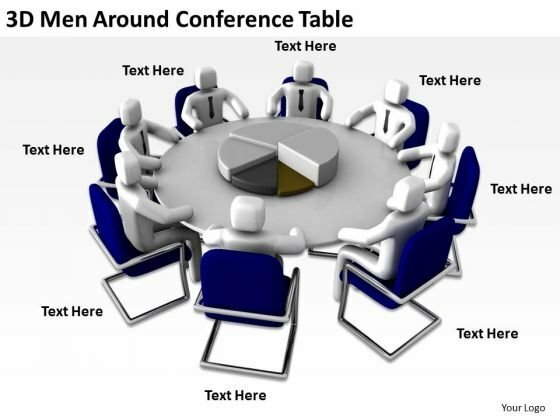 Get the best tables PowerPoint templates with us. These are provided by default in PowerPoint and have been seen in a lot many presentations. 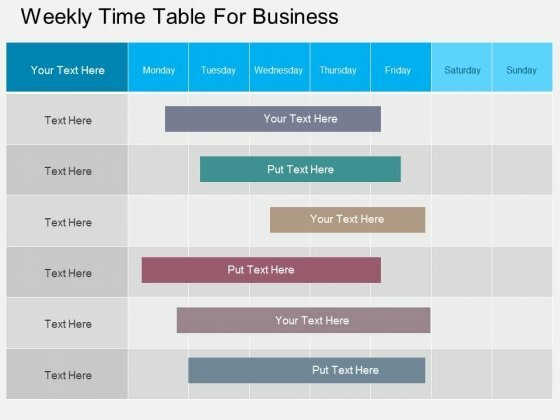 Stand out from the crowd with unique table designs using our premium Tables PowerPoint templates and slide diagrams. Whether it’s a Gantt chart you need, a process table or a matrix table such as GE-McKinsey Matrix, you’ll find the right table right here on SlideGeeks. If you need a table chart to explain different stages of a product lifecycle or other business idea, you’ll find eye-catchy table charts too here. Check lists are great visuals to show what needs to be included and excluded and so we have added some attractive check list tables to our templates collection. 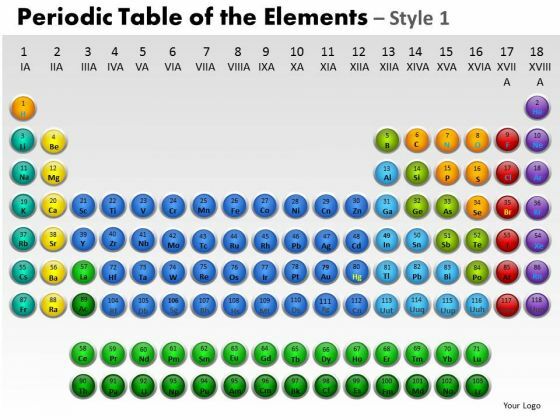 Creating a science presentation is very easy with our periodic table of elements. Rest assured, you can easily edit our table templates and diagrams in PowerPoint to fit your data and present it beautifully to your audience. Our professionally designed business diagram is as an effective tool for communicating business ideas and strategies for corporate planning. This PPT slide contains graphics of weekly timetable. Download this template to build interactive presentation. Take the plunge with our Weekly Time Table For Business Powerpoint Template. Success will surely ensue. 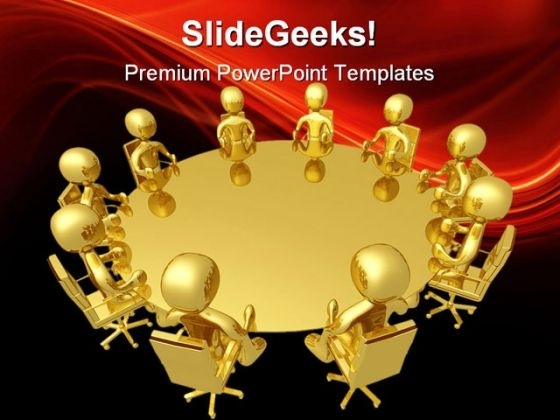 Show business dynamics like competition, team leadership, team planning, communication and teamwork with our Tables PowerPoint themes such as business meetings, roundtable conferences, board members and colleagues sitting around a table, etc. 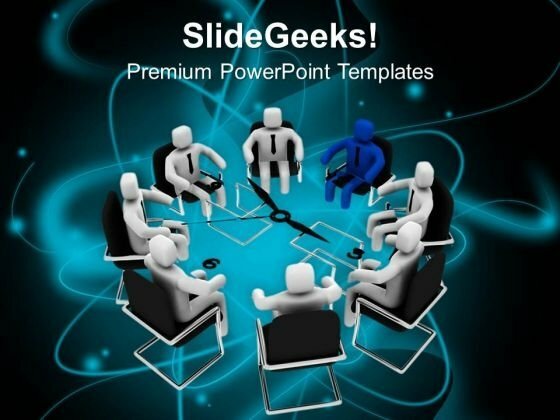 These PowerPoint themes are great slide backgrounds for your roundtable presentation. Each theme has been professionally designed to illustrate different ideas. For instance, a roundtable meeting with people sharing similar interests have been shown in one color while diverse people in a business meeting have been portrayed through different colors. The tables too are depicted in different styles to show the main objective of the conference: time management, business plan, management of finances, etc. 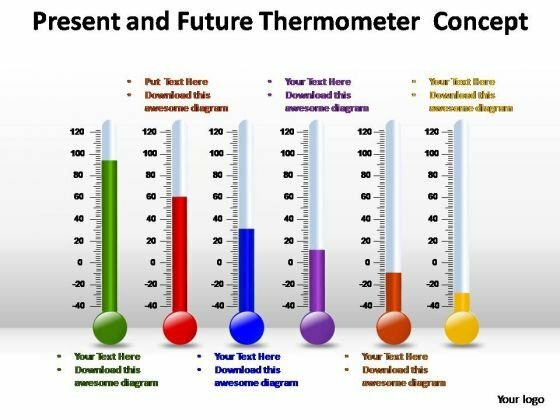 So pick the theme which suits your presentation and create a professional presentation in no time. Big Conference Meeting Business PowerPoint Templates And PowerPoint Themes 0712-"Microsoft Powerpoint Templates and Background with conference meeting" Our designs are a colossal help. 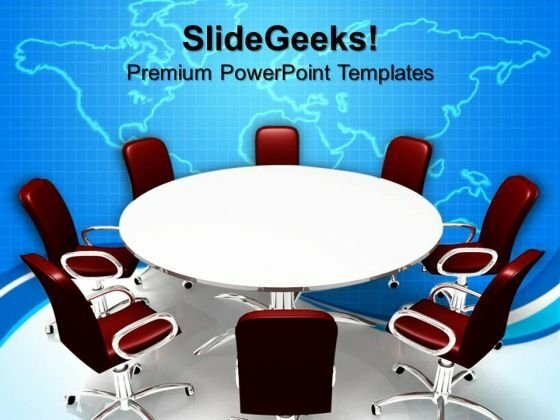 Maximize your gains with our Big Conference Meeting Business PowerPoint Templates And PowerPoint Themes 0712. Dont pass up this opportunity to shine. No matter how far flung your clientele is. 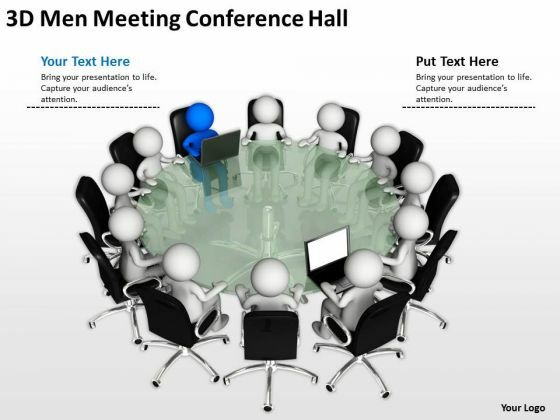 Connect with them all through our Big Conference Meeting Business PowerPoint Templates And PowerPoint Themes 0712. 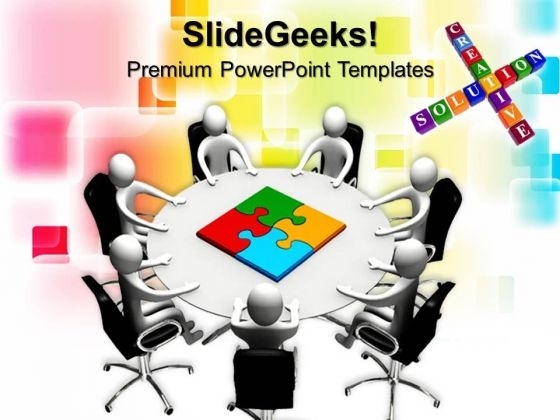 "Microsoft PowerPoint Theme and Slide with business meeting concept" Clear out the confusion with your views. 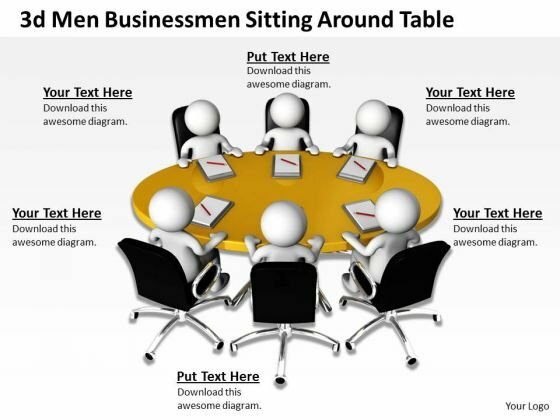 Expound on your decisions with our Round Table Meeting Business PowerPoint Themes And PowerPoint Slides 0711. Address them in your charismatic style. 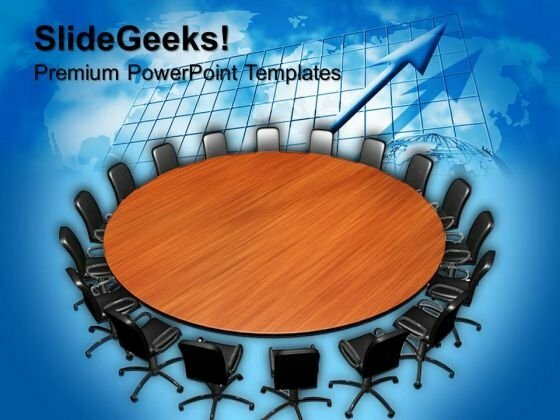 Boost your aura with our Round Table Meeting Business PowerPoint Themes And PowerPoint Slides 0711. "Microsoft PowerPoint Template and Background with leadership table contract letter comfortably arm chair" Our Leader Table Meeting Business PowerPoint Templates And PowerPoint Backgrounds 0611 are evidently advantageous. The balance will tilt in your favour. Exercise your team with our Leader Table Meeting Business PowerPoint Templates And PowerPoint Backgrounds 0611. Get them up to face any challenge.